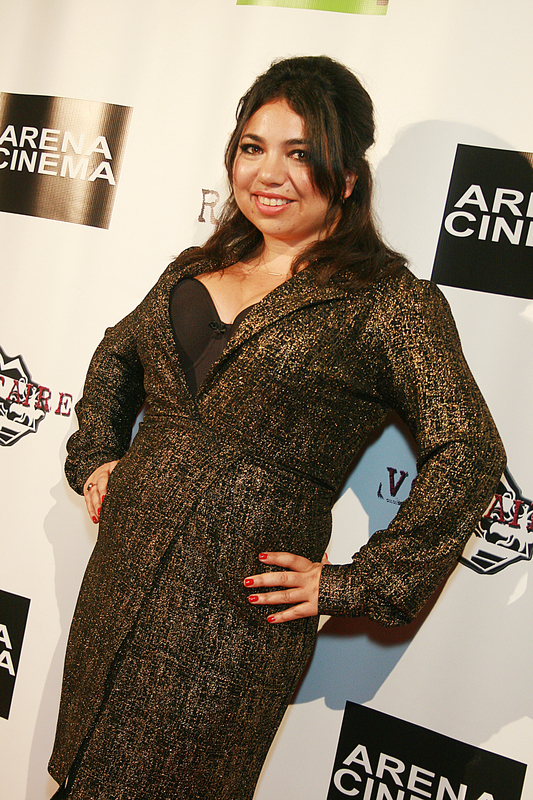 Delusions of Guinevere movie premiere was hosted at the Arena Cinema, Nov 14, 2014. The premiere was in full form for an eventful night. After the movie screening, a Q&A followed for movie goer’s and an after-party at Sadie’s. With a sold-out show, the event brought out many entertainment faces, and live interviews throughout the night. Certainly, a true night, but with a saucy flair. Delusions of Guinevere is a dark comedy about a struggling actress trying to regain her celebrity status. The film concept is truly brilliant and funny. With the co-creation from Actress/Producer Ariana Bernstein and Director Joann Bowzer, this movie certainly is a winner. The concept to create a struggling actress life and delusions of getting back to stardom is ingenious and certainly a crafty concept. Ariana Bernstein plays the role of Guinevere, whom is a faded out actress looking for an creative way to spark her celebrity status. The struggling actress finds herself consumed with social media, stalking ex-friends online, and having no real motivation. With the help of her friends, they cleverly come up with a concept to generate this ex-actress fame back in full swing. Of course over time, Guinevere becomes too involved, which causes a spiral of changes. In efforts to get back to reality of her life, she has to face her own delusions full force. This entry was posted on November 17, 2014 by bourgeoismagazinela in Bourgeois Magazine LA, Entertainment, Events, Film.